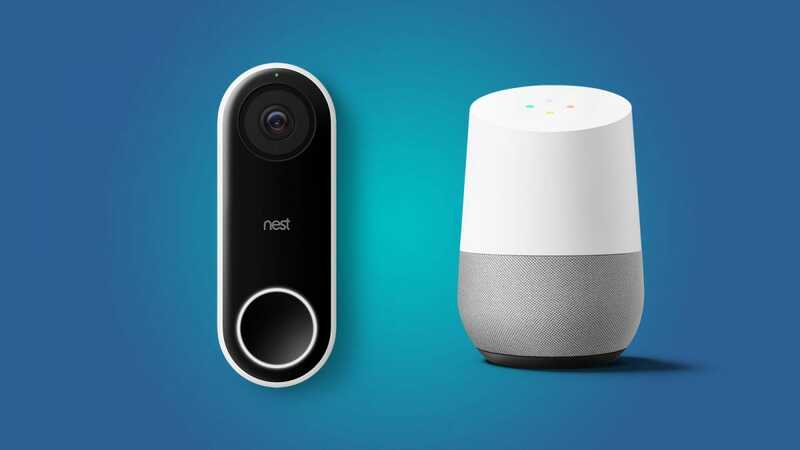 While several other video doorbells certainly work with the Google Home, the Nest Hello is really the only one that has full, true integration with Google’s smart speaker, thanks to Nest being a subsidiary of Google. So if you’re looking at buying a video doorbell and specifically want it to work well with your Google Home, the Nest Hello is the one to get. One neat feature is having your Google Home announce when someone rings the doorbell, which can be great if you’re in areas of your home where you normally can’t hear the doorbell. However, what really makes the Nest Hello/Google Home integration shine is when you connect the doorbell to a Google Home Hub. With the Home Hub’s built-in display, you can have your Nest Hello’s video feed automatically pop up on the screen whenever someone rings the doorbell, which is super convenient—it’s like a digital peephole that you can view right from your couch. Aside from that, the Nest Hello is really one the best video doorbells, period. 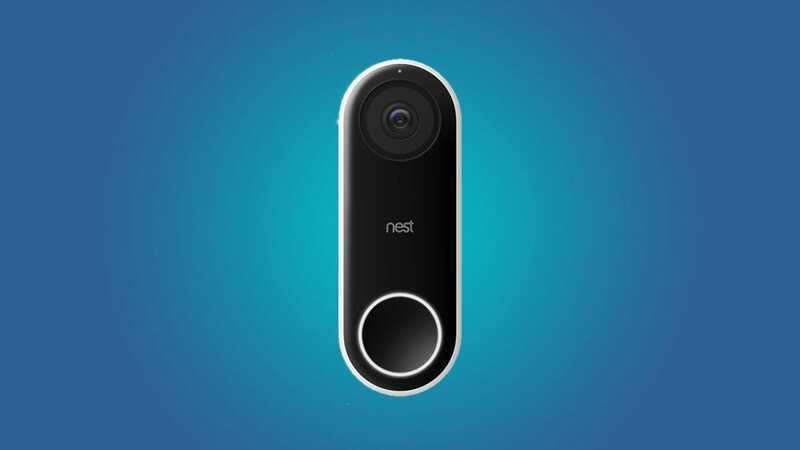 Nest offers a really great user interface within the app, and the doorbell itself is small enough that it’ll fit nicely anywhere you install it. 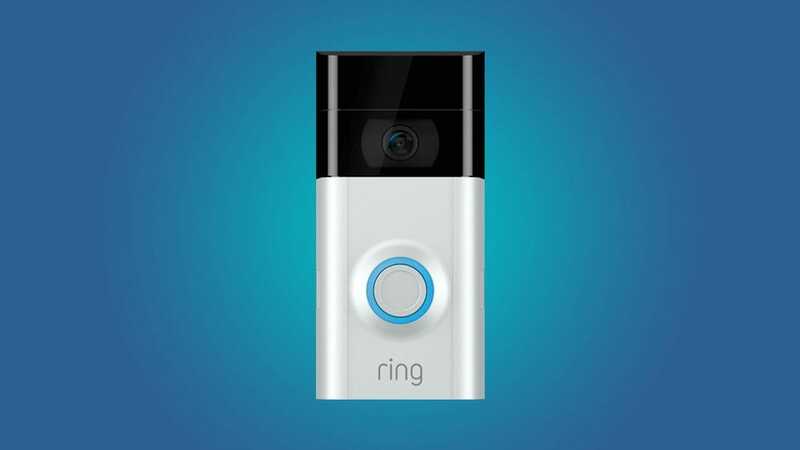 While it has aged slightly since its release back in 2013, the original Ring Doorbell is a great budget option at only $100. Of course, that will get you inferior features to the Nest Hello, like only 720p video and a much larger physical footprint (making it more difficult to find a good place to install it). However, it can run completely on battery power, while the Nest Hello requires it to be wired up to existing doorbell wiring. 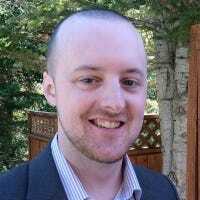 The Ring Doorbell can integrate with your Google Home, and you can do things like start a new recording, toggle motion alerts, and even ask Google what your last Ring notification was. But unfortunately, you can’t stream the video feed to a Home Hub or even a Chromecast, which may be a dealbreaker for some. However, it’s the cheapest video doorbell that works with the Google Home, so if you’re on a tight budget, the Ring Doorbell may be your best bet.